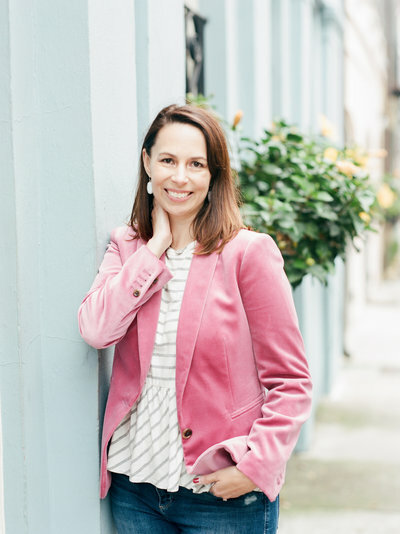 I was so excited with my dear friend, Jenn Schott, reached out to me for a portrait session for her updated website. I have known Jenn for years and years, probably too many to count. I shot her last portrait session years ago, when I was just getting started as a photographer. Since Jenn recently had her Sylvan Park home renovated, we thought it would be fun to do the session there and in the Sylvan Park neighborhood. 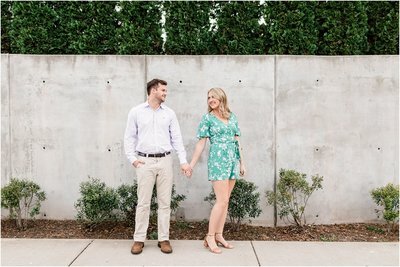 We went over to Thistle Farms to shoot in front of their super cute mural and ended our shoot over by McCabe Golf Course. Jenn is not only an amazing singer-songwriter, but she’s a speaker. Her dedication to her craft does not go unnoticed. I am so thankful to count her as one of my most cherished friends! You an learn more about this amazing woman by checking out her website here.